Ideal for shell schemes, easy to put on and remove, re-usable and exceptional quality. 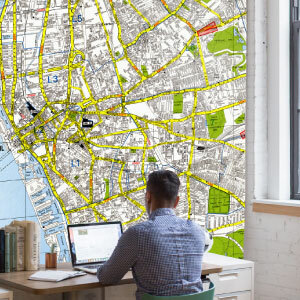 We are a bespoke wallpaper printer and manufacturer which prints and produces custom-made wallpaper and murals, perfect for a variety of settings and projects including restaurant and bar refits, commercial business premises, shell schemes for exhibitions, point of sale or even domestic homes. 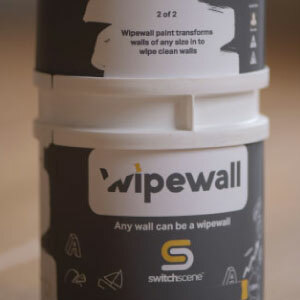 Switchscene Wipewall – a paint that transforms walls into wipe-clean spaces with a multitude of uses. 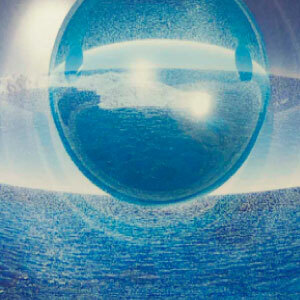 You can provide us with print-ready artwork, or leave it to us to use your images to create the design. 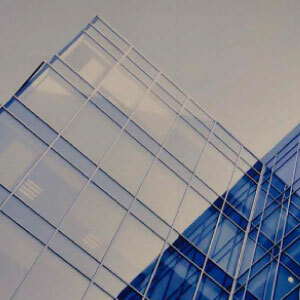 By working closely with you from start to finish of the project, using the highest specification materials and state of the art equipment, we deliver your exact requirements and specifications – and we are accountable every step of the way. 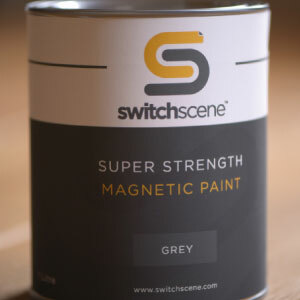 Switchscene: exceptional quality, exceptional delivery and exceptional value for money. Does remote working actually work? Are Remote Work Policies Doomed To Fail? Many are wondering if corporate remote work policies are sustainable if enterprise giants like IBM and Yahoo weren’t able to make it work. Will yours be one that is eventually retracted? How about bringing nature into the workplace? Liven up your office, desk, home office or other work space with natural elements that stimulate all the senses.